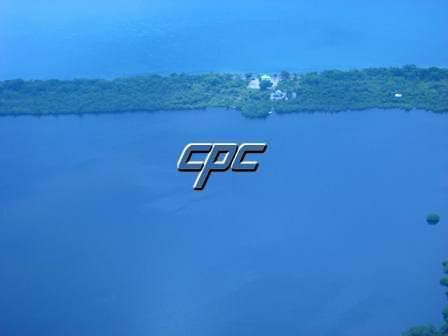 There are 2 lots available in this combo, 1 oceanfront and 1 lagoon lot. 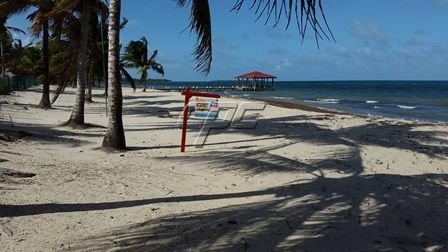 Don’t miss out on this great deal for a beach and lagoon combo property in Plantation, Placencia. 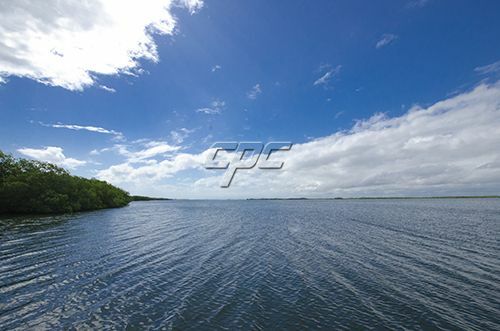 This is a great location for viewing amazing sunrises and sunsets. The lots require clearing and filling before you build. 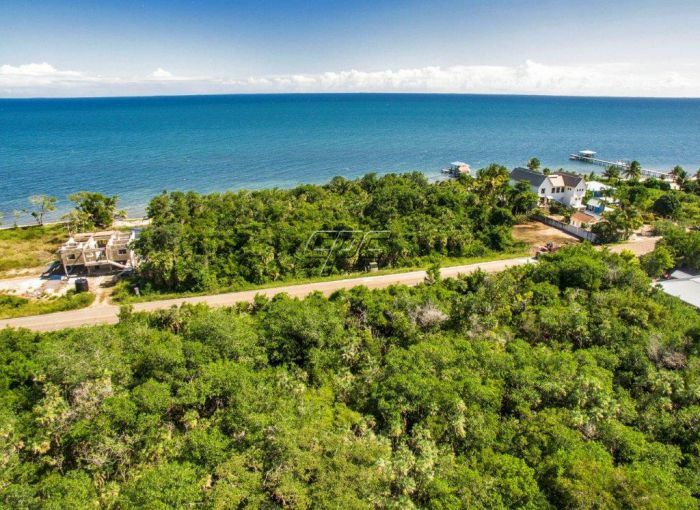 Imagine yourself building your dream home on these beautiful lots and enjoying the warm tropical breezes as you relax in your hammock. 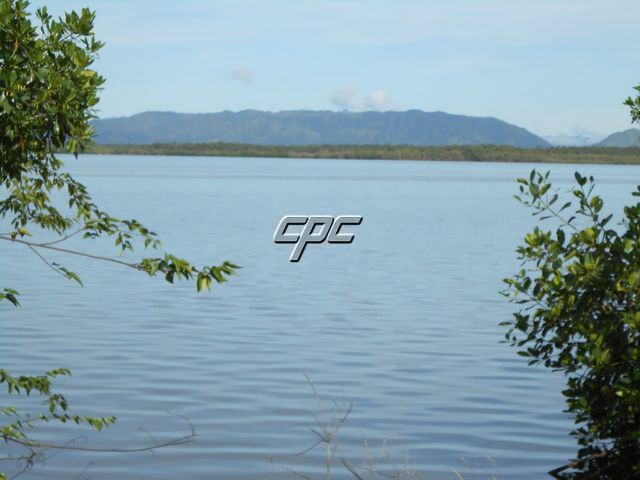 This property is very versatile and provides its owner with a wide range of possibilities. You can use one for your beach home and the other as a boat house, live on one and rent/sell the other, the possibilities are endless. 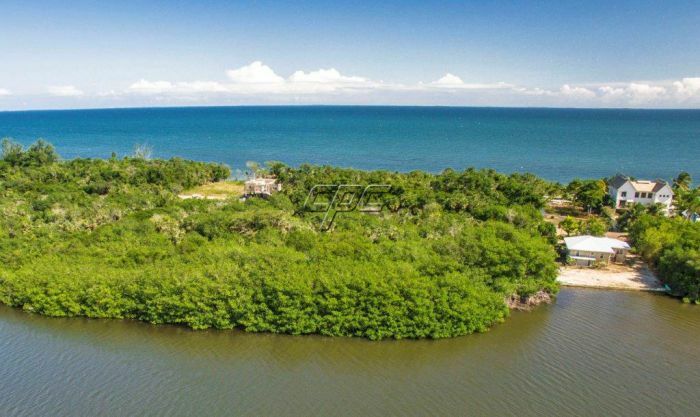 Lagoon lot #164 measures 91w x 136n x 75e x 84s = .19 acres. 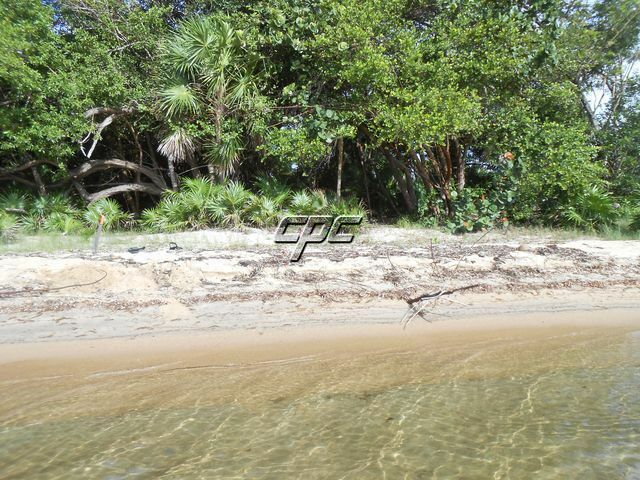 Beach lot is #165 measures 75’ X 170' .29 acres. 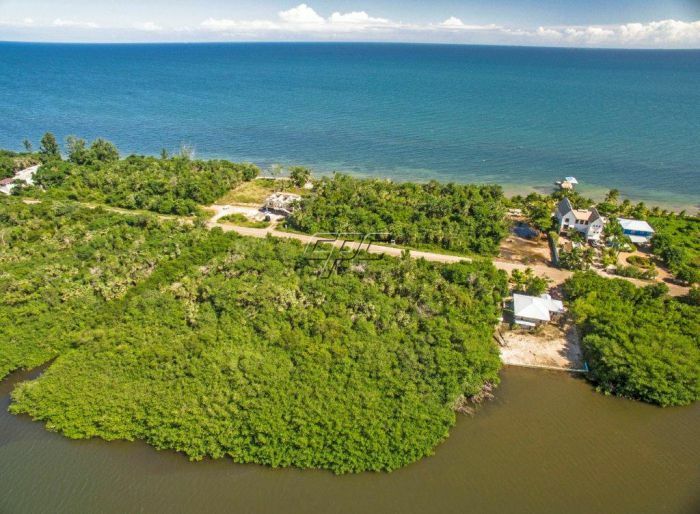 SOLD Lagoon lot is #166 measures 104w x 207n x 75e x 136s = .29 acres. 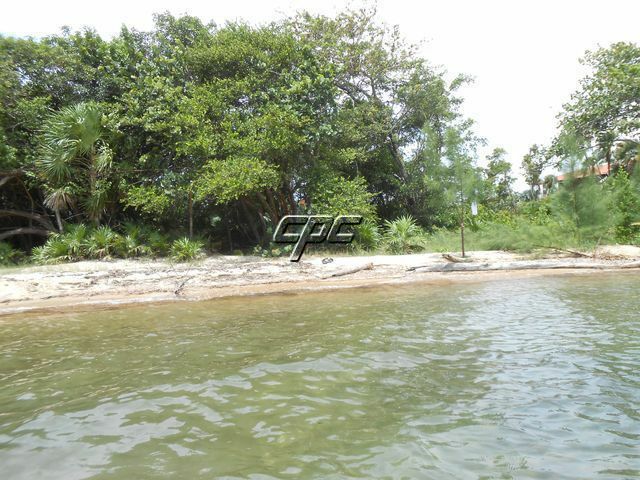 SOLD Beach lot is #167 measures 75’ X 170' .29 acres. 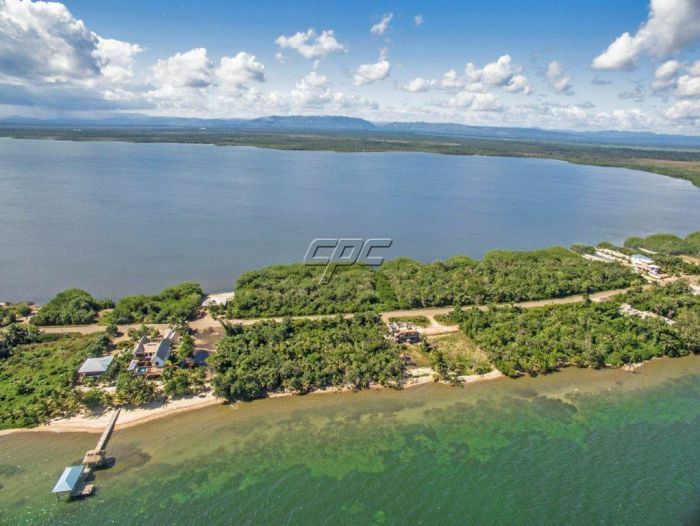 Each sea to lagoon package (includes one beach lot + one lagoon lot) is selling for US$255K. Owner prefers to sell the lots as a package, but will consider selling individually. 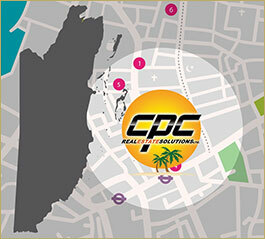 Click on icon to download the site plan.